Score FREE movies and game rentals when you sign up with the Redbox Rewards program! Have you heard the news? 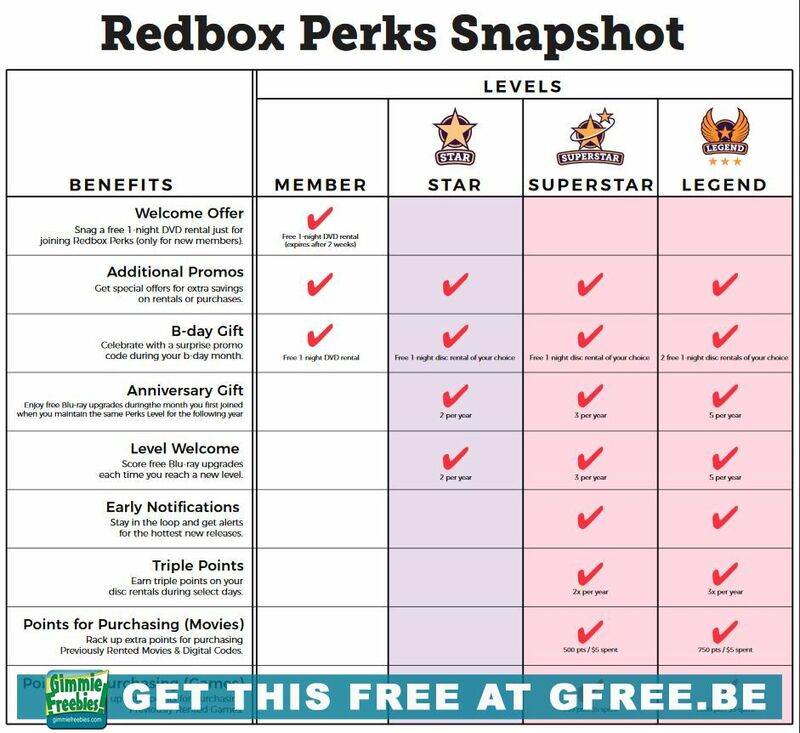 We’re making our Redbox Play Pass loyalty program even better, and it will now be called Redbox Perks! Why should you care? You’ll now have more ways to save money and earn rewards. Be sure to include your birthday, and they’ll send you perks to celebrate! 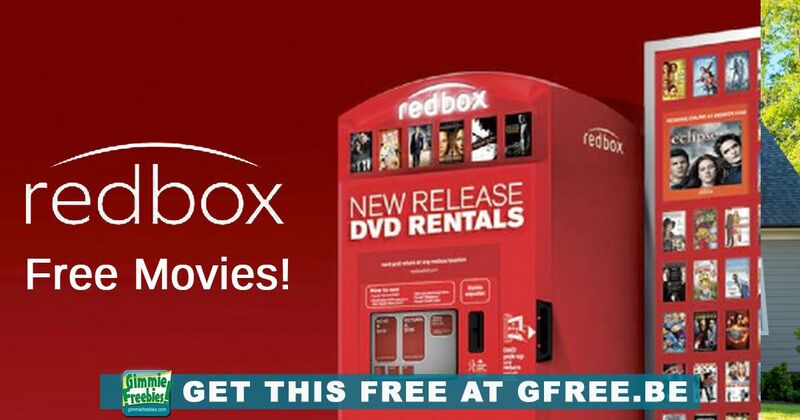 Redbox codes are a great way to get free movie rentals & special savings on Blu-ray & Game rentals. Redbox and their partners create these codes to promote themselves and help spread awareness. Get even more free codes! Check out InsideRedbox for more codes. Then, find a Redbox location and match them up.